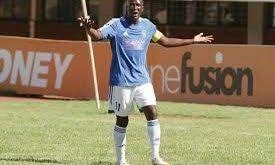 DYNAMOS Football club chairperson Isiah Mupfurutsa yesterday cleared the air on unsettled midfielder Raphael Manuvire (pictured) saying the midfielder was free to leave the club. 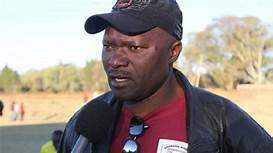 His remarks followed a report by this newspaper suggesting the former ZPC Kariba man had handed in a transfer request, just six months into his two-year contract. The Harare banker admitted he had been apprised by his technical team of the player’s situation and revealed that they would not block the move. “Our philosophy is not to stand in the way of our players seeking transfer. However, it is not our responsibility as executive to recommend the signing or release of players, that is the prerogative of the technical team. So yes the technical team has advised us of his situation. They (technical team) discussed with the player but we haven’t received any formal request. We have said to them if they have agreed with the player, they should kickstart that process so that we have a formal request in black and white. We are a professional club and we need this for our records. It is our view that the club should be run the way we run our companies,” said Mupfurutsa. 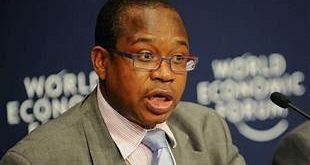 The Harare banker added that since the transfer window would only open on Sunday, the player might have changed his mind. “You never know, the transfer window is only opening on July 1 and he might have a change of heart by then. 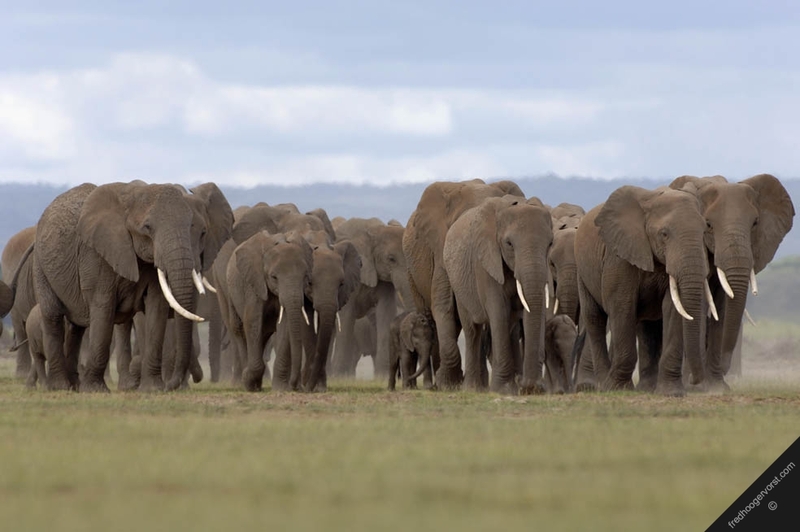 But we are open, if he has made a decision, he will make it formal in black and white. Raphael is a very senior player and we will wish him well if he decides to go. Who knows he might want to come back again and we will always welcome him,” he said. 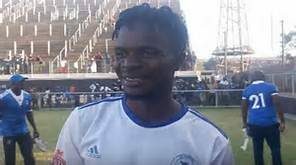 Manuvire is understood to be earmarking a move to ambitious premiership side Triangle, having failed to make an impact at DeMbare since joining in January. He has failed to command a regular jersey in the team, and his status reached rock bottom when he was substituted in the first half in Dynamos’ 2-0 defeat to FC Platinum this season. After he was hauled off, Manuvire appeared unhappy, as he refused to shake hands with the coaches. He didn’t see much game time since that incident and observers believe this could have forced him to reconsider his future with the club. 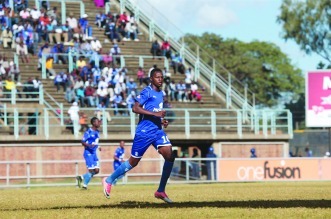 Dynamos has had a slow start to the campaign and were in danger of relegation before an improved performance in their last few matches saw them rise steadily to position nine with 20 points from 17 matches. They trail log leaders FC Platinum by a massive 24 points, a gap which has dented their chances of winning the championship after agonisingly coming close last term when they were beaten to the trophy by FC Platinum.